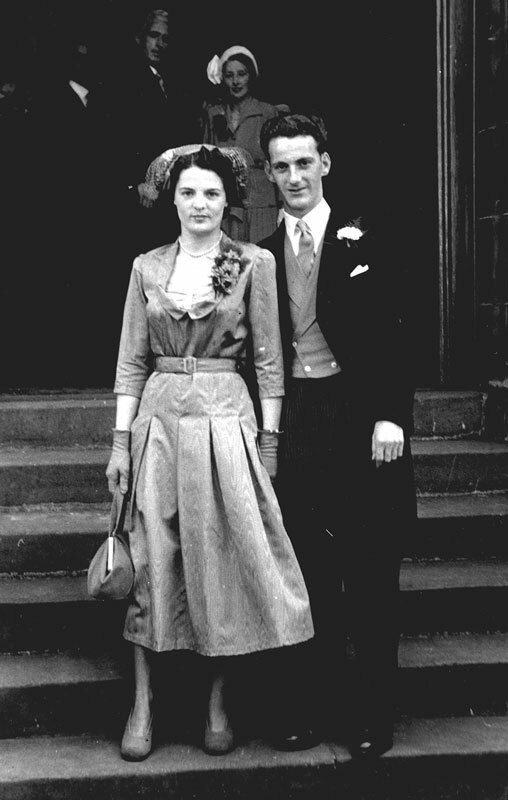 (Spouse) Death: His spouse Hope Myra Conway Miller died on 22 July 2012 at Balhousie Care Home, 4 Clement Park Place, Dundee, Angus, Scotland; SUDDENLY, but peacefully, on Sunday, July 22, 2012, at Clement Park Care Home, Hope Myra (nee Miller), a loving wife of the late George, much loved mum of Ged, Richard and Marion, also a cherished grandma, mother-in-law, sister and a much thought of aunt. Will be sadly missed by all. Funeral arrangements to follow. [S14] General Record Office for Scotland, online www.scotlandspeople.gov.uk, General Record Office for Scotland (Edinburgh, Scotland), GROS 1926 Dundee ref 282/01 0415 [Aug 2012]. [S64] General Record Office for Scotland, online www.scotlandspeople.gov.uk, General Record Office for Scotland (Edinburgh, Scotland), GROS 1952 Dundee ref 282/02 0200 [Aug 2012].